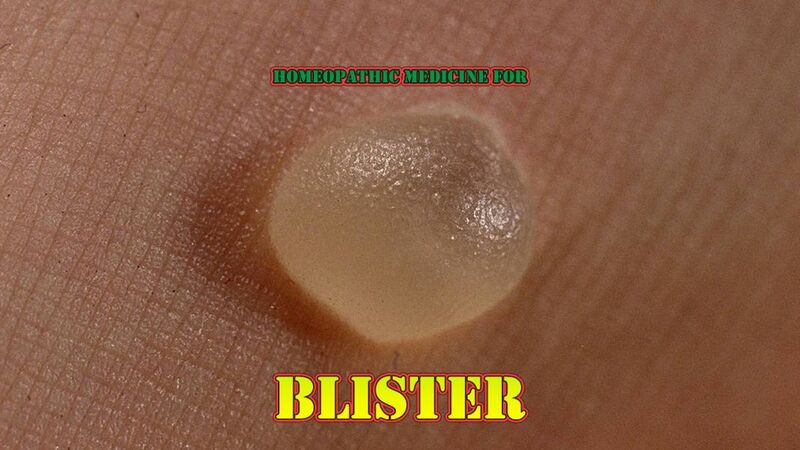 Blisters from bum with rawness, smarting and burning, better cold applications. An excellent remedy for fever blister. Blisters, burning relieved by hot applications.